In the airline industry, the operation never sleeps. When aircraft are done flying for the day, they often make their way over to a hangar where Maintenance teams will ensure everything remains in top condition. 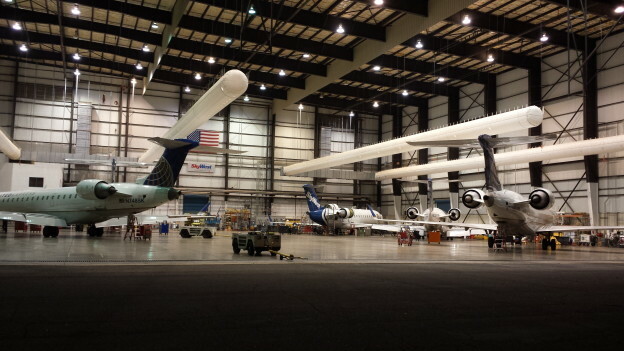 Just take a look at this behind-the-scenes video from one night in SkyWest’s Salt Lake City hangar. In about 14 hours, the team worked on 13 different aircraft!